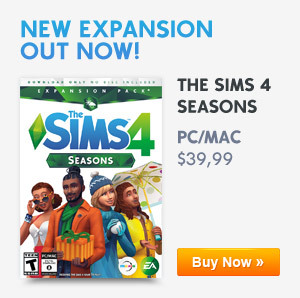 The Sims 4: November Game Patch Overview! As you all know next months update will include two brand new features which are Terrain Tools and the Style Influencer Career, but during Sims Camp many game changers shared some very important news on this brand new update which includes many more features so we decided to make an article on all the brand new features being added to The Sims 4 with this update. 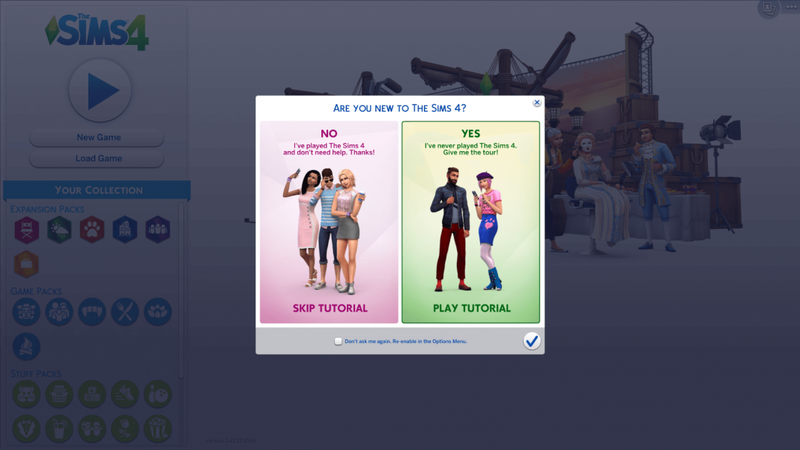 Yes, you heard right a brand new in-game tutorial is hitting The Sims 4 with this brand new update, this brand new game tutorial will also include a brand new voice over called Alex that will guide you through the tutorial. This is a big step for new players to the game. With this new update, the world map selection UI will be getting an upgrade which will make the world icons smaller which will make it easier for players to have a better overview of all the worlds in the game. 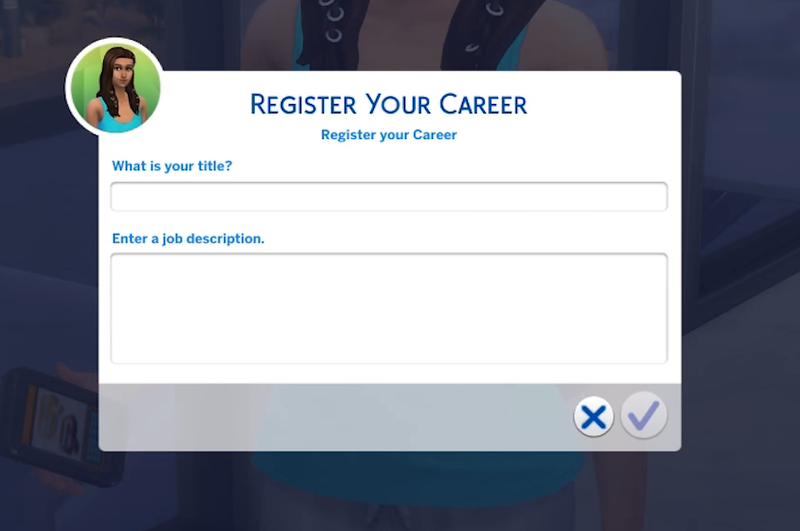 Your sims will never have to work a normal job again because with this update it brings the self-employed feature back in the game, This includes a brand new section on the cell phone called ‘Register with Ministry of Labor’ interaction. 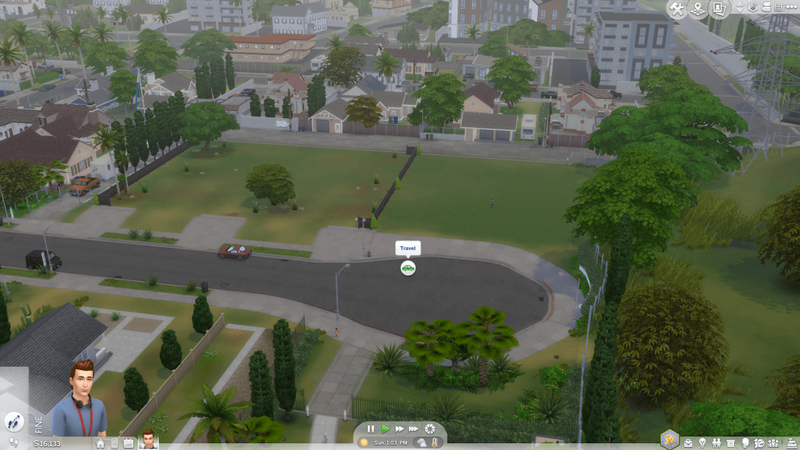 This will allow your sims to earn money on something they love to do. The update will also be bringing many new UI changes especially for Create a Sim and the travelling icon. 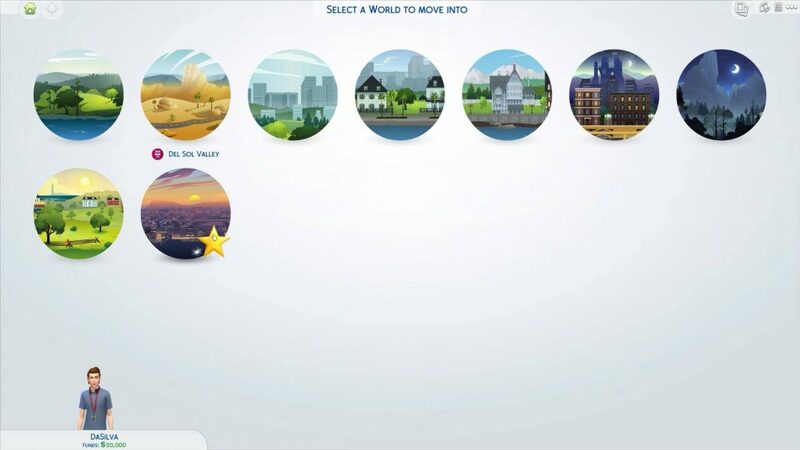 You will notice that Aspirations in Create A Sim will now be square instead of circular and the travelling icon will now have a car icon. These UI changes make the game look very much more crisp and easier to play with. There is also something coming in the update that game changers were not allowed to show since the SimGuru’s will be sharing in on next months ‘Maxis Monthly’ stream. There have been a lot of speculations on what this brand new feature but we think it has something to do with the gallery, I guess we will have to wait and see. omg if they’re making it a car icon… maybe they’ll finally give us cars? i loved the sims 2 cars. How do you earn money when self employed?